Currently viewing the category: "Author profiles"
I laughed out loud while reading both of these books of autobiographical vignettes. Firoozeh Dumas was born in Iran and arrived in the U.S. with her family at the age of seven. She chronicles funny and sometimes poignant incidents as she and her family find their way among two cultures. 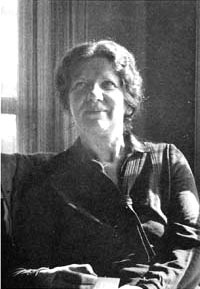 In her introduction to Anzia Yezierska’s novel Salome of the Tenements, Gay Wilentz describes Yezierska as the “author of semifictional autobiography and semiautobiographical fiction” (p. x).